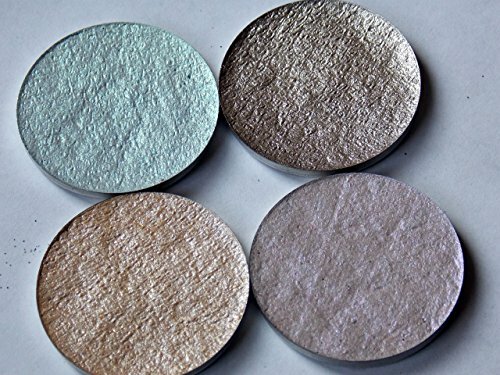 Four gorgeous highlighters to brighten your day as well as your face - all never released shades! Dab with fingertips over cheekbones, brow bone, and anywhere else you wish to. Blend with fan or blush brush for best effect. Save up to $12 on this deal - Regularly $52, on sale for $30! If you have any questions about this product by ffrostyshadows, contact us by completing and submitting the form below. If you are looking for a specif part number, please include it with your message.